photo booth samples from a 2014 wedding in Texas. 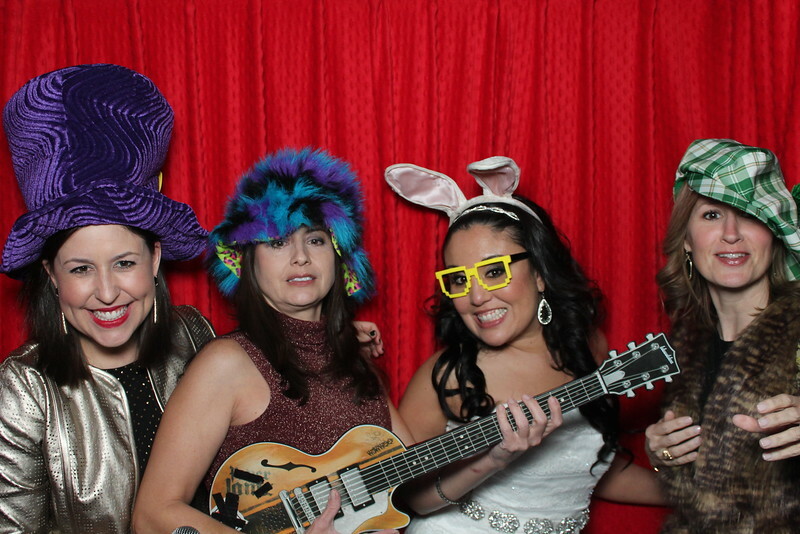 The guests really had fun and the bride even brought a few extra props for every one to enjoy at the photo booth. We service Austin TX and all over texas. from an austin area wedding. Photo booth set up down town on new years eve wedding. 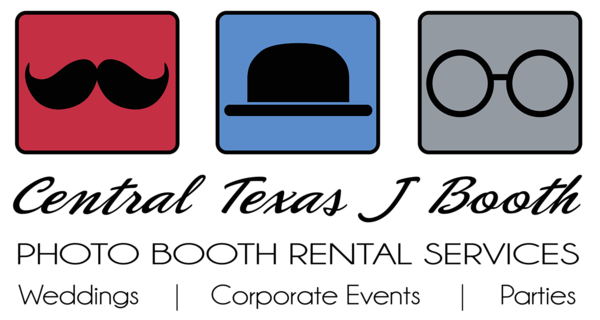 guests have so much fun with our photo booth at wedding receptions.. this print is from 2014/2015 New Years Eve at a wedding in the Austin TX area. So much fun at this event. This photo booth print was taken with us at a really nice wedding. The red curtain with the print design looks so great, fun but still elegant. This was a great wedding in the downtown austin TX area. Great fun for kids and adults. The red curtain is so great, it is classic and very vibrant. 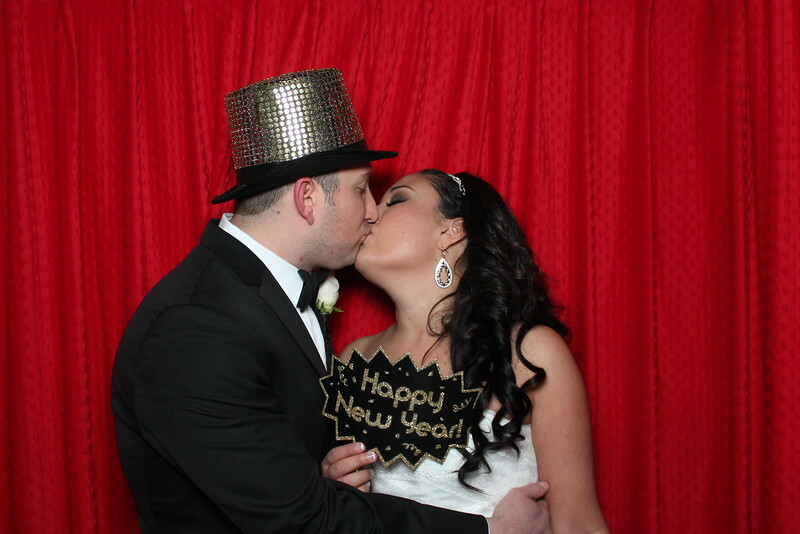 Bride and groom in our photo booth at an Austin TX wedding reception. Such a fun group of guests all there to support this couple on their special day. Bride and family having a blast in the funnest photo booth ever! 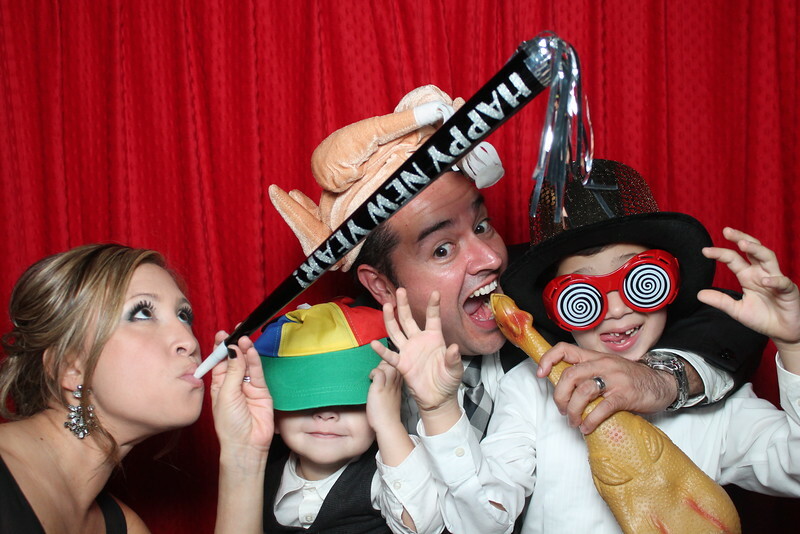 So many fun photo booth props come with our service. We really believe nice props are a necessity. 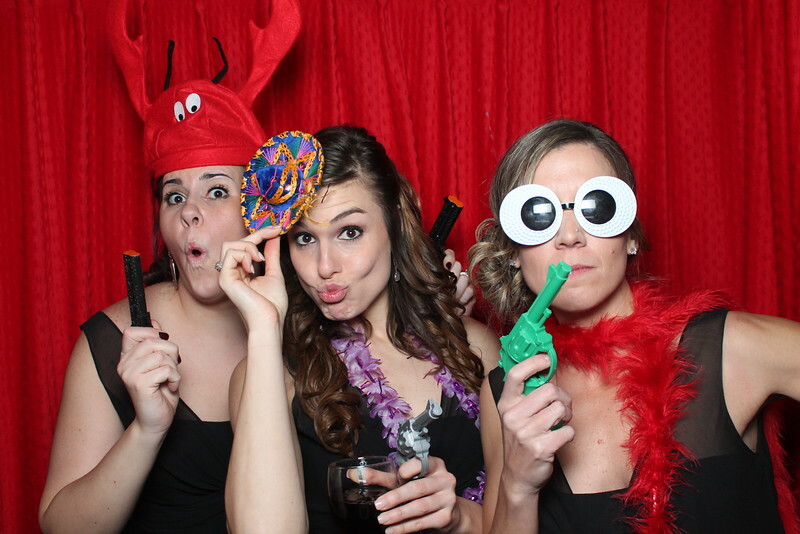 Bridesmaids having a blast in our photo booth at a down town wedding at the end of 2014. Such a great way to celebrate.